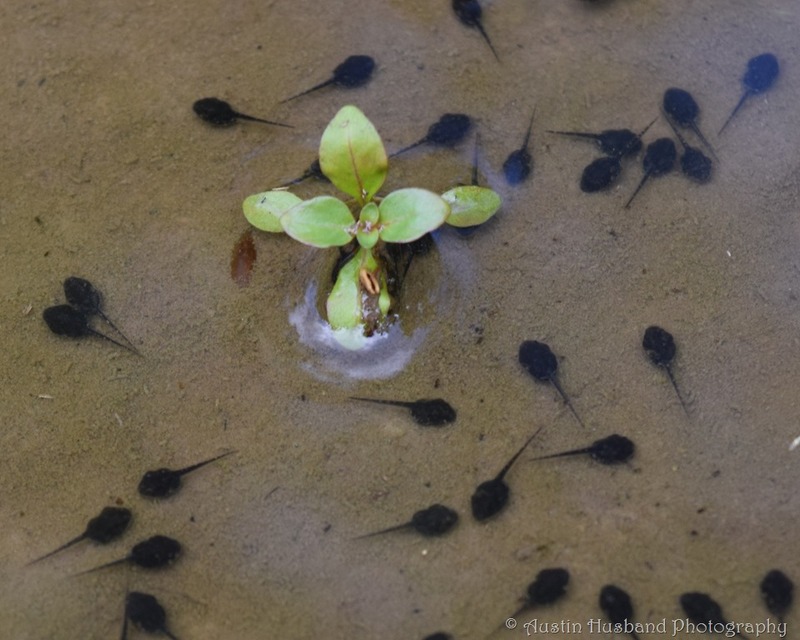 I remember as a young boy of four or five, standing up to my grandfather who had dumped a bucket of tadpoles onto the ground to kill them, believing they were mosquito larvae. I was sad for the tadpoles and very angry at him. I even said a few angry words to him, although my mother scolded me I felt I had to speak my mind. That is my earliest memory of defending the creatures I love. Posted on June 18, 2014, in Homesteading, Inspirational, Nature and tagged Inspirational. Bookmark the permalink. Leave a comment.